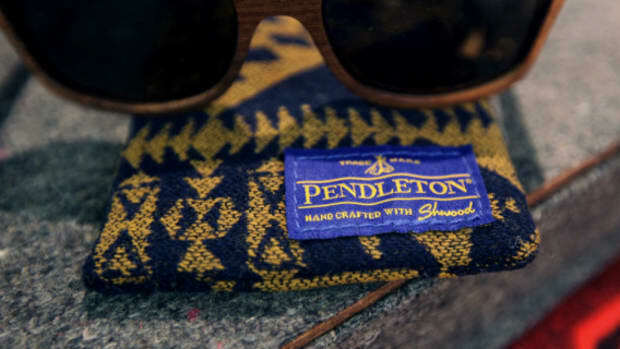 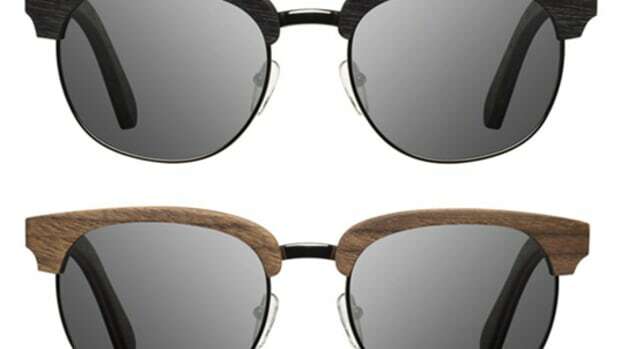 For 2014, the same fine eyewear artisans that brought us the Limited Edition Ash Wood Collection with Louisville Slugger and specs made out of 100-Year Old Barn Wood, now lend their skills to their friends at Pendleton. 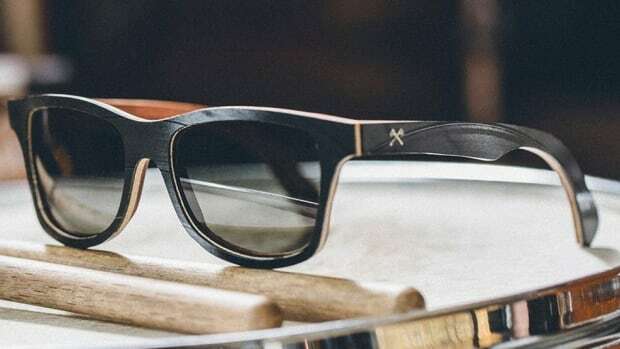 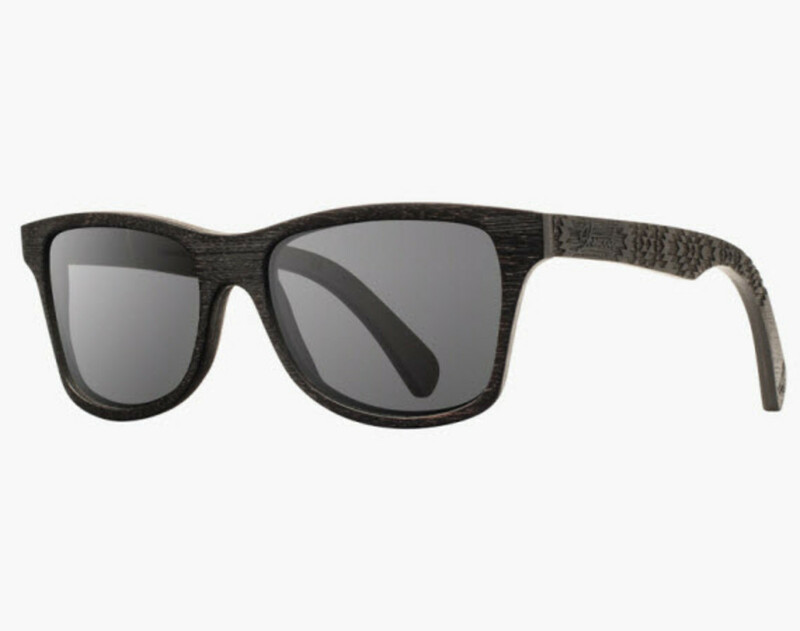 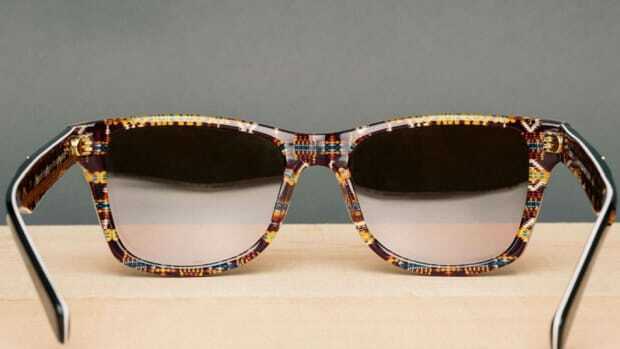 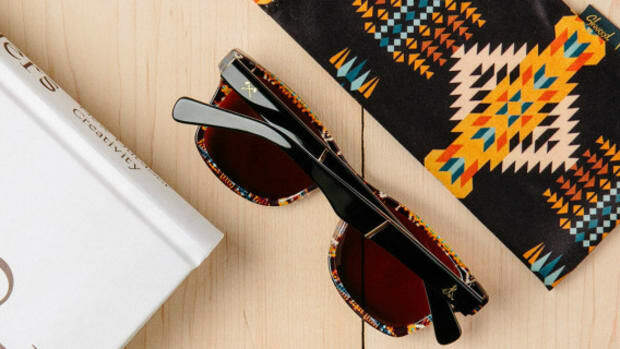 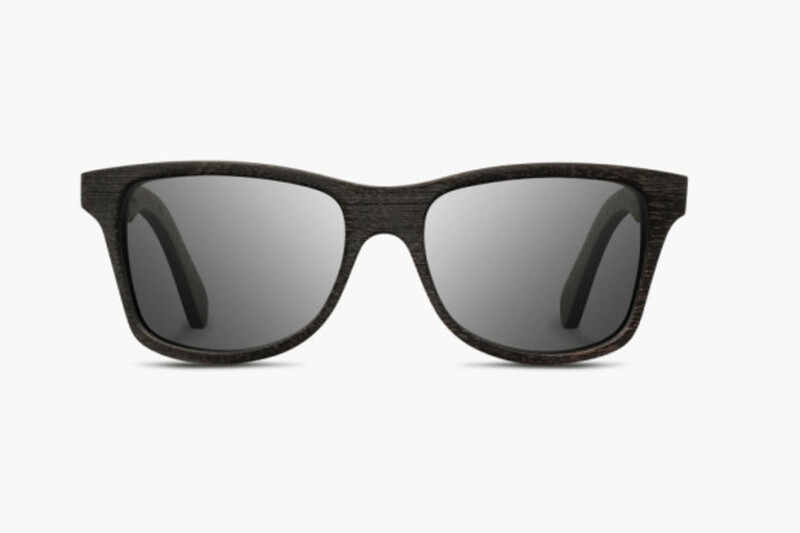 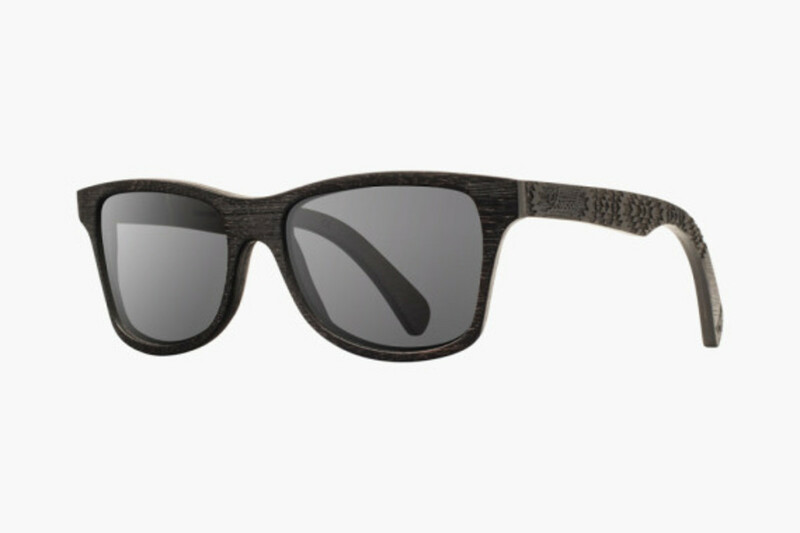 Utilizing their popular "Candy" silhouette, Shwood presents a dark walnut version complemented with laser-engraved with Pendleton&apos;s Ranco Arroyo pattern down the temple arms to create a pair of sunglasses with a classic look and just the right amount of personality. 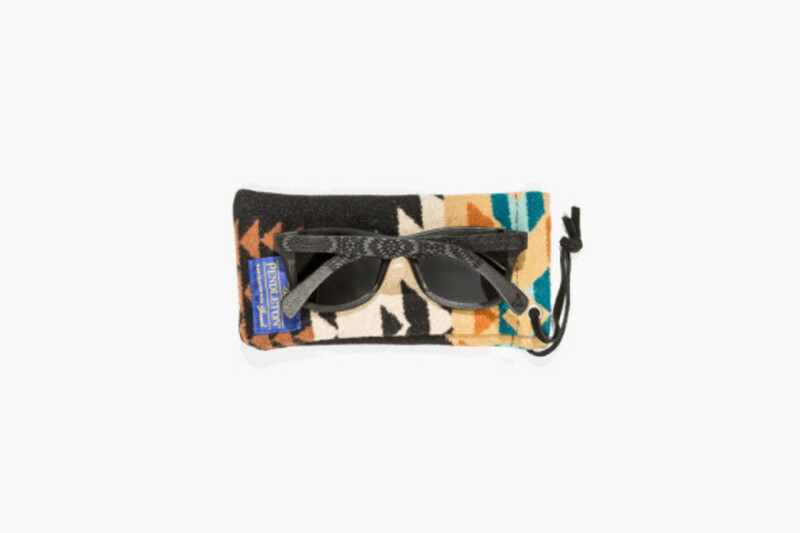 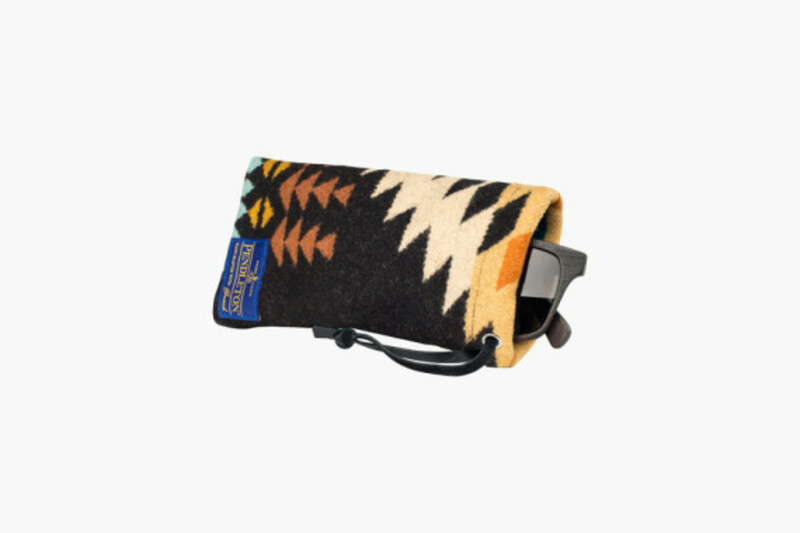 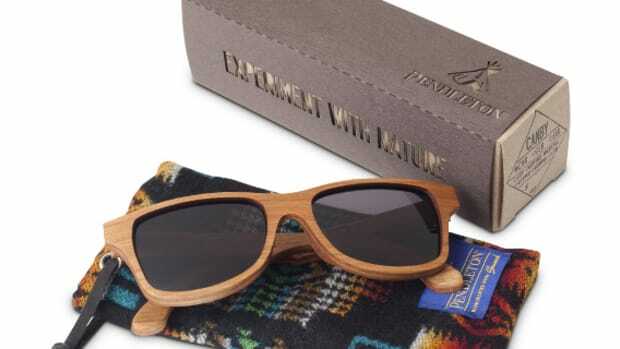 The glasses are finished with grey polarized lenses and arrive with their own custom wove Pendleton wool pouch. 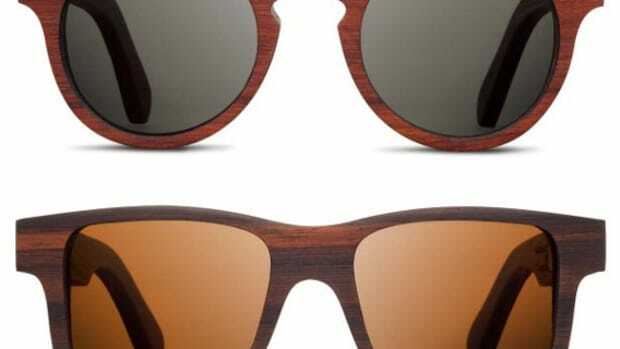 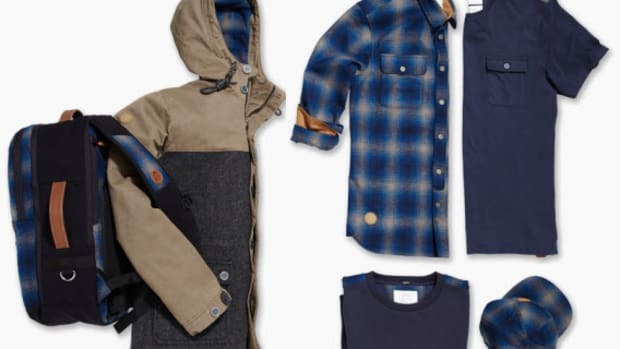 Available now, continue after the jump to see the pairing and head to Shwood&apos;s online shop to purchase.